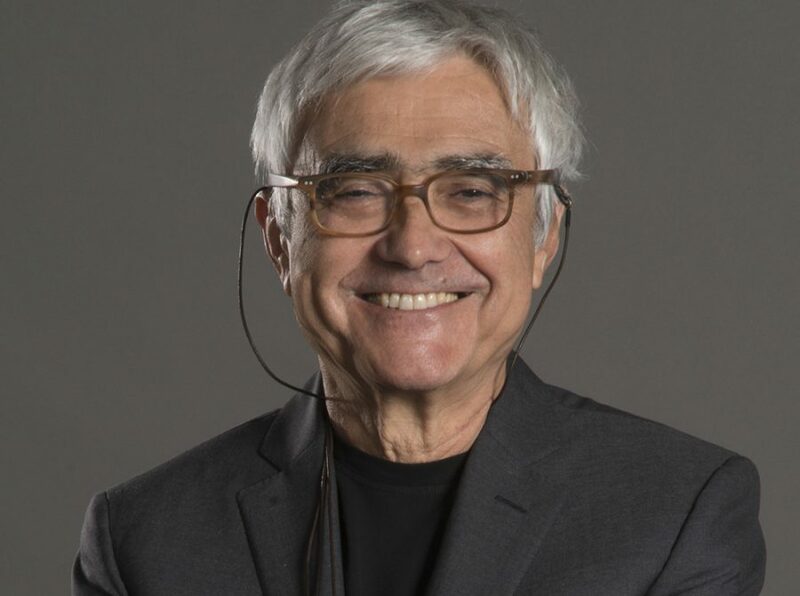 The World Architecture Festival 2017 speaker line-up has been announced: Rafael Viñoly Architects’ Rafael Viñoly will give the opening keynote on the 15th of November in Berlin, Germany. This year’s event will focus on the theme of ‘Performance’ with talks and discussions examining the multiple aspects of performance that architecture has to embrace: aesthetic, technical, economic and psychological. Read the full story here.